Think I’m going to make the move over to clutch rear mechs. 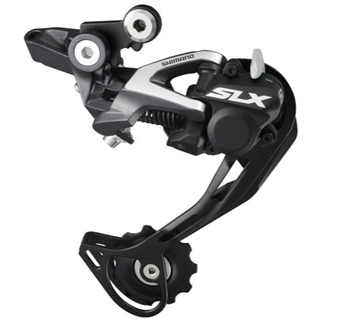 The SLX offers immense value for money! I’m a big fan of Castelli. Half my cycling gear is made by them! Lovely jacket at a great price! 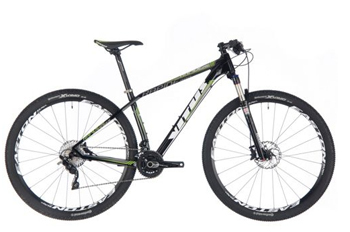 This is a great looking 29er hardtail. This will fly along the trails! 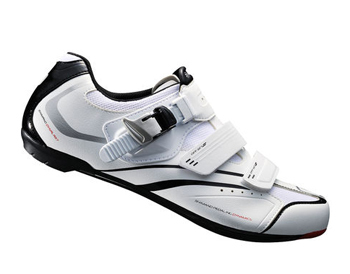 50 quid for a pair of Shimano road shoes represents awesome value. Grab a pair! Look ace in white too! 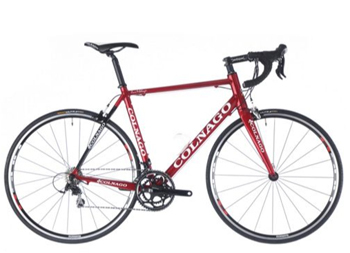 Colnagos are rarely available with such a big discount so if you ride a 50cm you’re in luck! There’s lots of varieties of Look Keo pedal and a lot are 40-41% off at the moment! Treat your road bike to a new set and save loads! Saving – Up to 41% off! 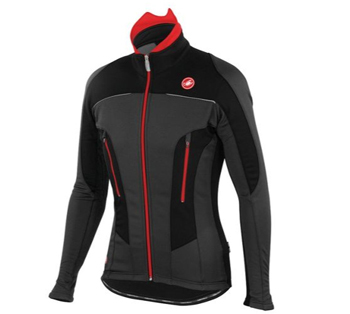 Cycling Clothing Sale ends tomorrow! This ends tomorrow! Don’t miss out on some huge discounts. Saving – Up to 60% off! Some awesome deals in here. Quite tempted by some new Castelli bib shorts! Extra 10 Percent off Accessories! Love these kind of deals. Nice and simple but gives a great choice to the consumer. Get in! Saving – Extra 10% off! Here’s an easy deal. 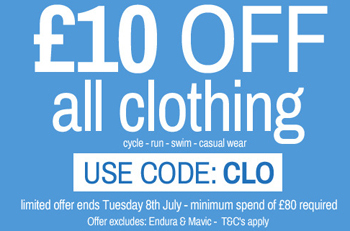 £10 off a clothing spend of £80. Treat yourself to some new kit and save! Saving – £10 off £80 spend!